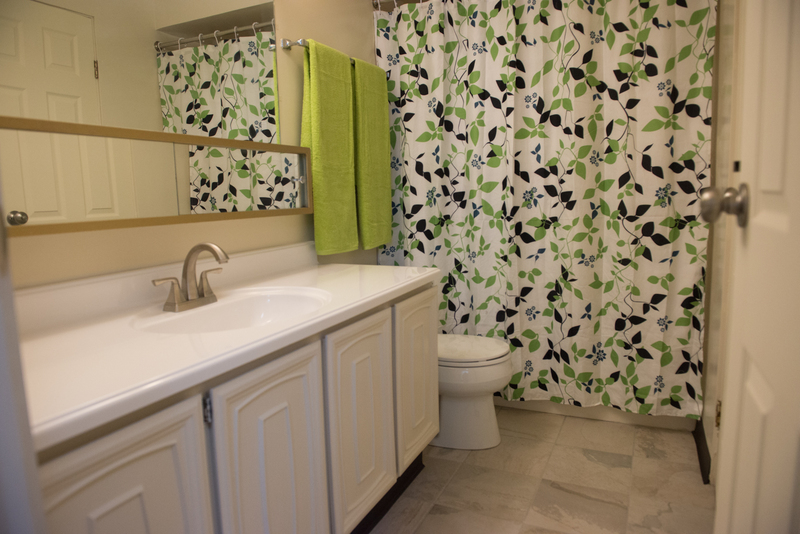 Portage Trail East Apartments – Experience the freedom of apartment living! 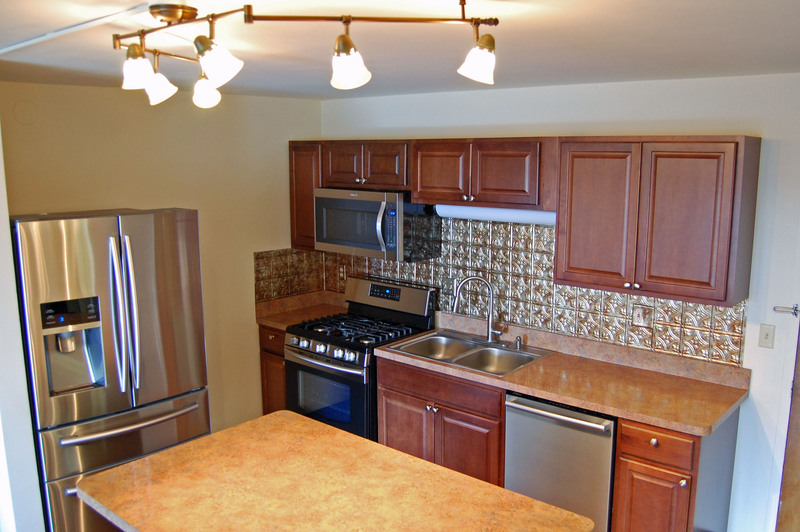 Welcome home to Portage Trail East Apartments where your rental concerns will disappear as you let the professional on-site management and maintenance teams care for your apartment needs. 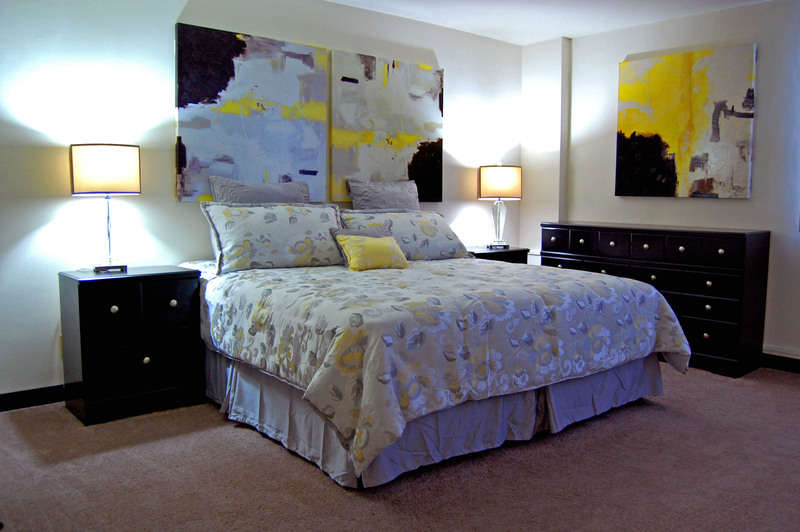 Our floor plans offer spacious accommodations and roomy closet space, giving you reason to wonder what you will do to fill them. Each apartment for rent is encased in sound- and fire-retardant concrete walls offering you a quieter and safer environment than buildings with wooden studs and drywall. Situated in a residential neighborhood with Route 8 right around the corner, you are within minutes of downtown Akron and the Southeast suburbs of Cleveland, and mere blocks from the Falls River Square where you can enjoy a host of festivals. 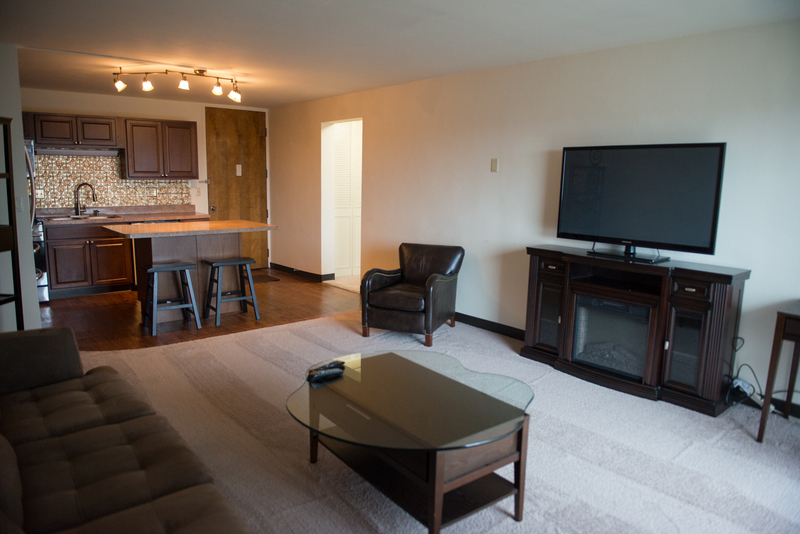 Portage Trail East Apartments is in a perfect location for those seeking weekend and evening entertainment and activities. Our apartments offer you many choices including: studios, 1 and 2 bedroom, furnished and unfurnished suites for rent with short and long term leases. 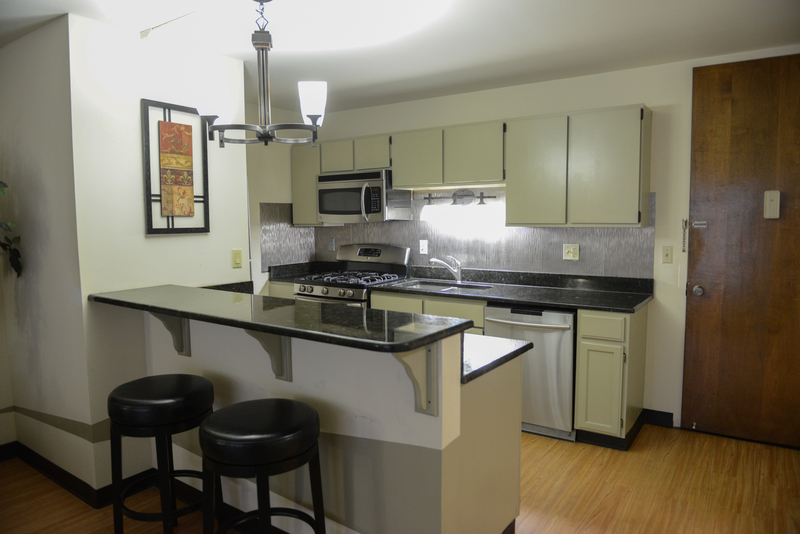 Many of our apartments feature walk out balconies, granite countertops, stainless steel appliances, access to a heated indoor parking garage and much, much more. 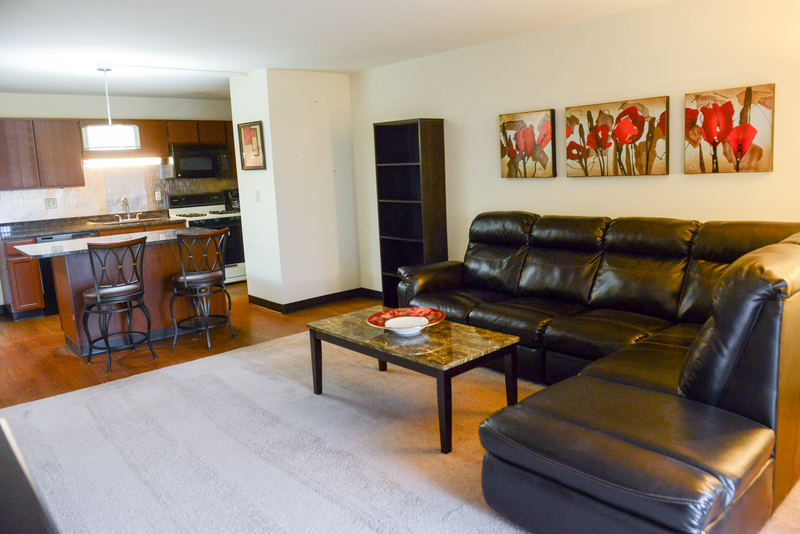 Call Portage Trail East Apartments NOW at 330-929-4379 for more details!